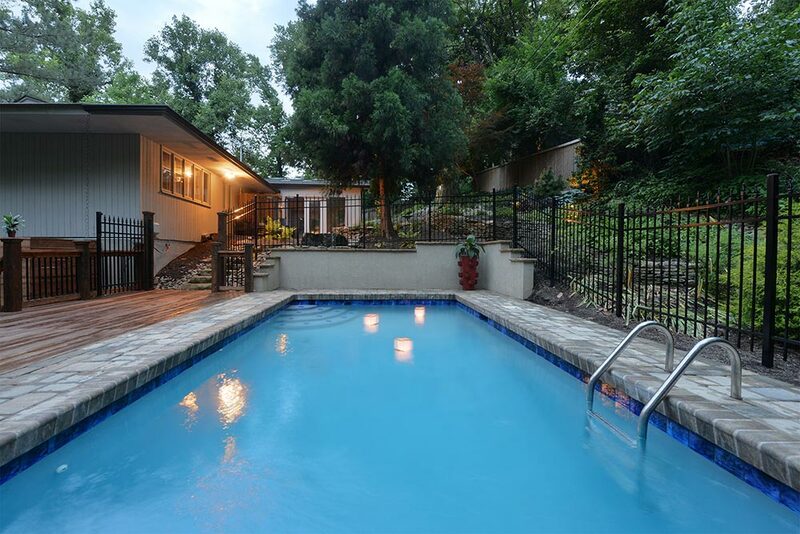 A Japanese Zen garden was the influence for this property in Sequoyah Hills. 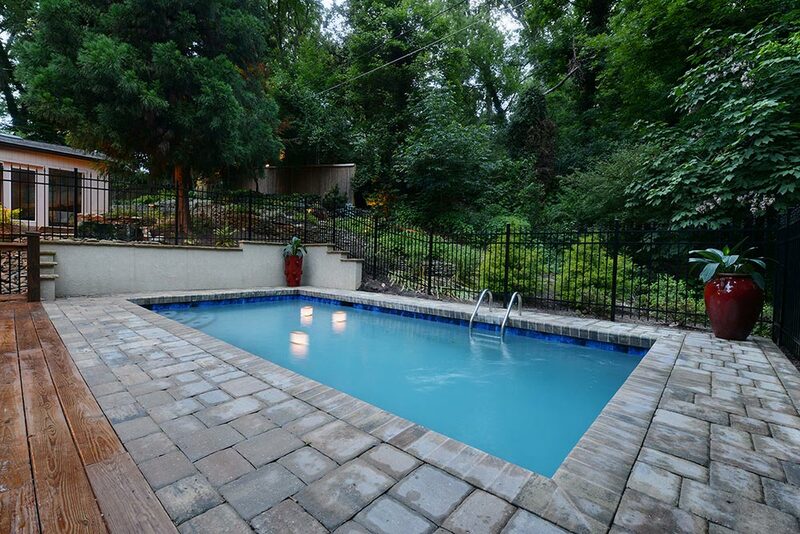 A new paver pool was installed in a lower section of the yard, along with a large, cedar deck area. Bronze accent lighting was added throughout the landsacape. 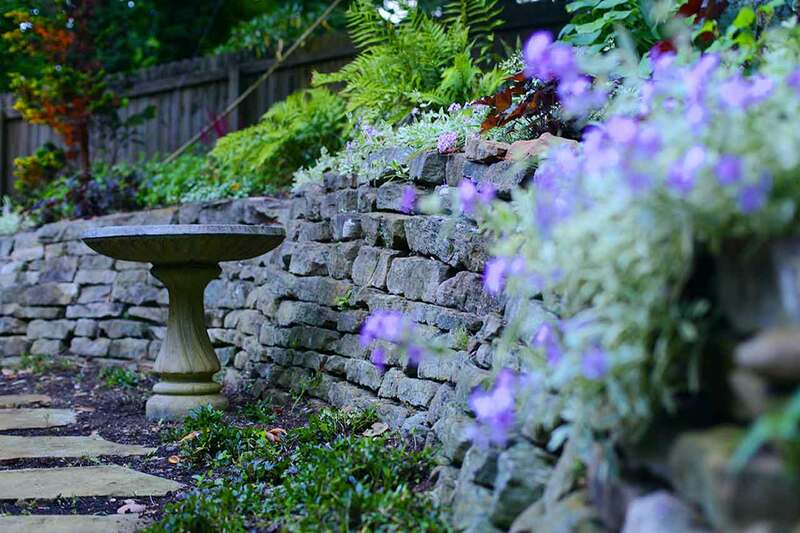 An existing stone retaining wall was enhanced with the addition of new flowering plants as well as a variety of hostas and ferns. A new metal fence around the pool and a unique water feature rounded out this project. 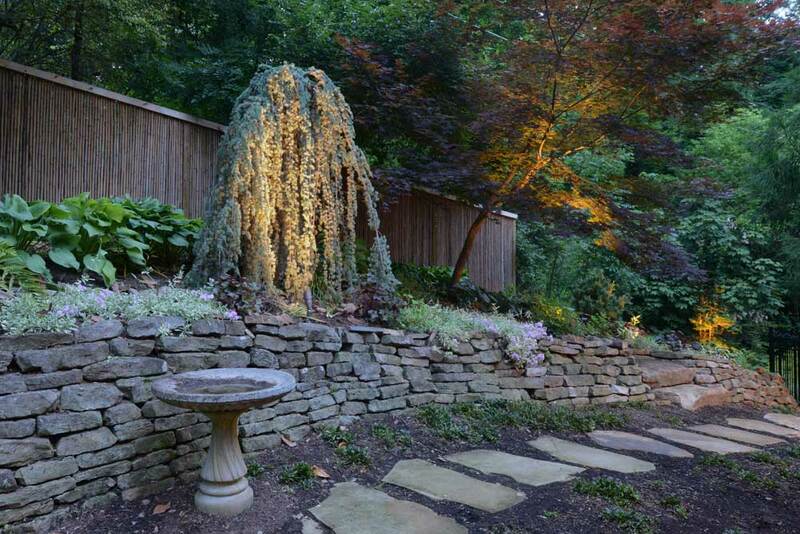 Due to the sloped nature of this lot, numerous stacked stone retaining walls were incorporated into the design. They integrated seamlessly with the existing stacked stone walls on the property. A new, concrete paver pool deck enhances the beauty of the property and provides a durable finish that will last generations. The renovated backyard features Cast landscape lighting and is on a scheduled system that goes on every evening at a specified time. 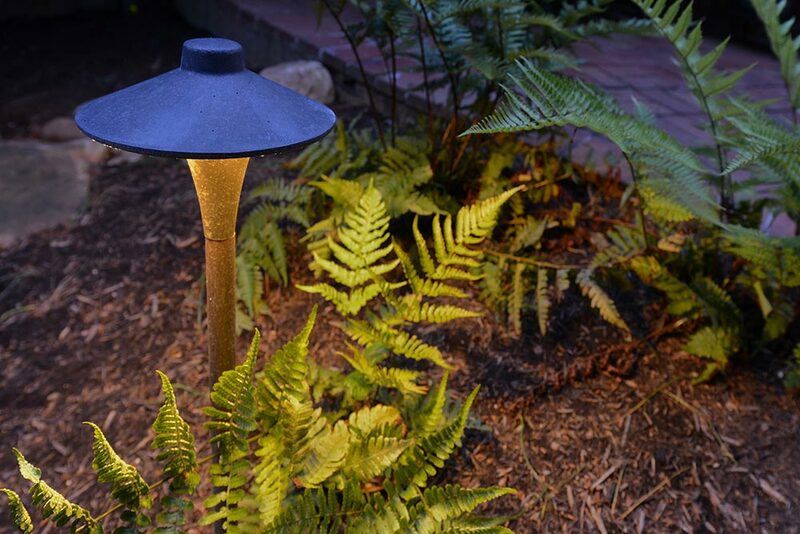 Landscape lighting can also be controlled by your phone or tablet. Durable, maintenance-free aluminum fencing was added around the pool area. Specified by code, this fence not only keeps the pool area safe and secure—it also looks fantastic and will last for generations. Many contemporary plants were incorporated throughout the design including this weeping blue atlas that will adapt and thrive in the East TN climate.